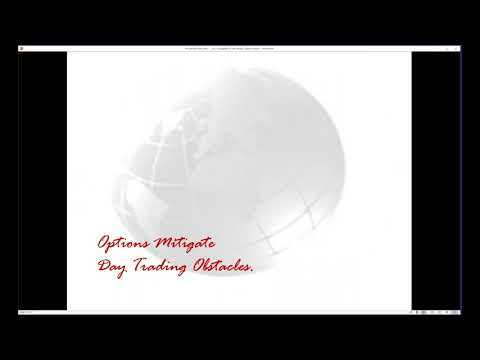 Option Trading Veteran and Power Cycle Trading® Founder Larry Gaines explains how to trade bonds using options on TLT. He goes on to discuss how the rattling of the bond markets especially with the recent two and ten year inversion of the bond market. He also suggests looking into short bonds. Finally he talks about TLT, it's current trajectory and why you'd want to use a butterfly strategy on it to yield a high return. 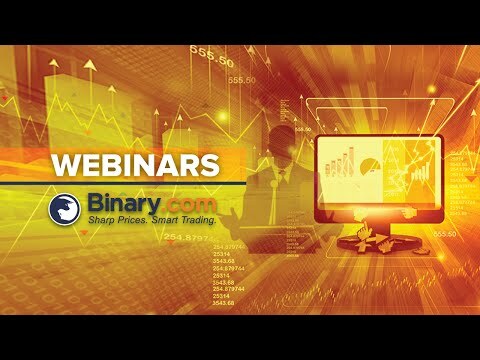 IMPORTANT Disclaimer: The contents of this video all products of Power Cycle Trading® are for educational purposes only and are NOT intended as financial advice nor exact demonstration of actual trades. You should always consult your financial professional before investing. 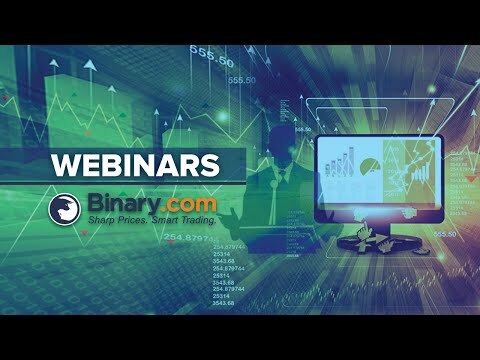 No representation is being made that the use of this strategy or any system or trading methodology will generate profits. Past performance is not necessarily indicative of future results. There is substantial risk of loss associated with trading securities and options on equities. Only risk capital should be used to trade. Trading securities is not suitable for everyone. Futures, Options, and Currency trading all have large potential rewards, but they also have large potential risk. 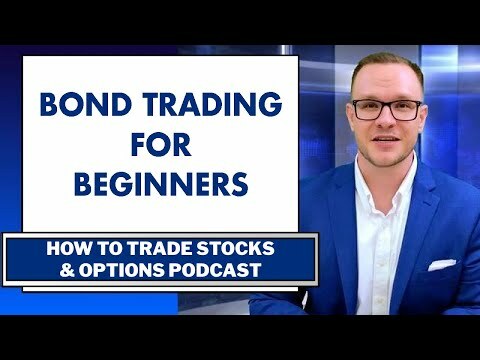 Option Trading Veteran and Power Cycle Trading® Founder Larry Gaines explains how to trade bonds using options on TLT. He goes on to discuss how the rattling of the bond markets especially with the recent two and ten year inversion of the bond market. He also suggests looking into short bonds. Finally he talks about TLT, it’s current trajectory and why you’d want to use a butterfly strategy on it to yield a high return.